Are you a service provider in any of the following wards? 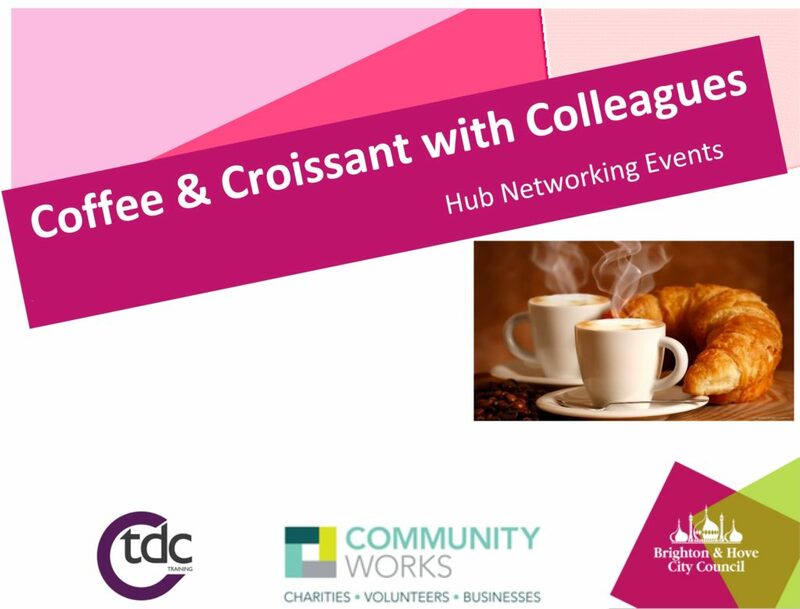 If so, come and join us along with others for your local hub networking sessions in your ward. These sessions are a partnership between Community Works, Trust for Developing Communities, Brighton and Hove City Council, the Hangleton and Knoll Project and Serendipity. And please print out one of our posters and put it in your office or community centre by clicking on the relevant location below.